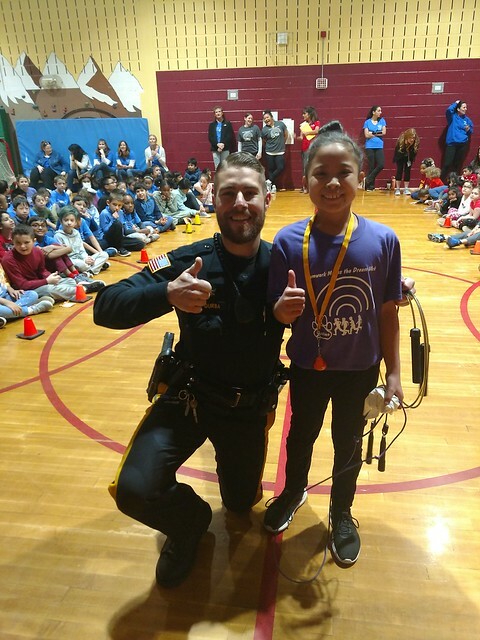 Sunnymead students, staff and community members participated in Jump Rope for Heart during their Kids Heart Challenge 2018-19. Participants were timed to see how many jumps they could get in a 45 second period. 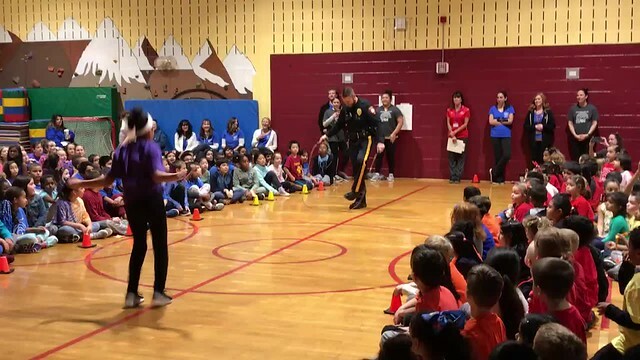 Check out Hillsborough Township Police Office Tom Gurba taking on the challenge showing off his jumping talents.